The importance of fastening system in any appliance, automobile or any device is too great to be disregarded. But most fastening systems are not as effective as they could be. So at Beauclips we have developed new and improved screws which can be used to perform the fastening operations effectively. The threads in the screws are made very intelligently because of which appropriate amount of friction is generated. This keeps the objects closely attached and the appliances don’t break down. 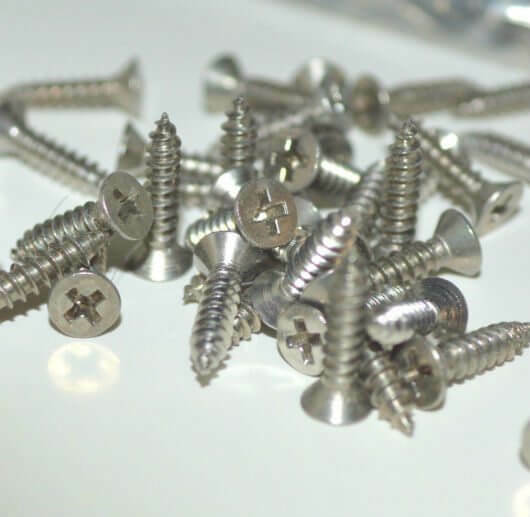 The Screws are made up of stainless steel which prevents corrosion and other type of damage. Since the tools don’t get damaged easily, they usually last for a very long time and customers get more value for money. The Screws offered by are very reliable as they don’t come off easily and ensure that the machines using the screws function effectively. We offer 4 set of effective screws which can be purchased according to the requirement of the customer. The 3/8 “screw is typically used for connecting small objects and can be purchased at just $ 4.50.